"MocuMocuDance" is an application to view MikuMikuDance(MMD) models and motions by Oculus Rift or HTC Vive (Steam VR). When you load a motion file, if sound file is exist, it plays the sound concurrently. 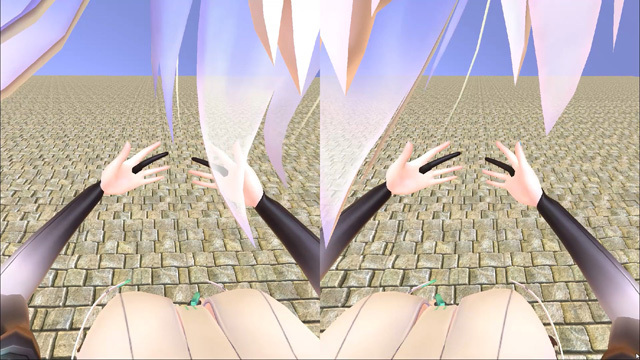 I've forked new VR app MocuMocuVRM from MocuMocuDance. If you use LeapMotion, you can touch characters. You can enjoy to load a character on my position. 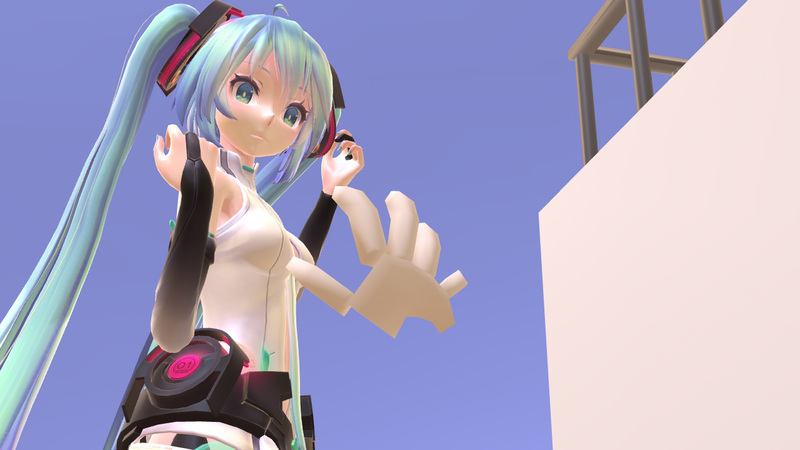 Also, you can move character hands by LeapMotion. You can see HTC Vive front camera view. 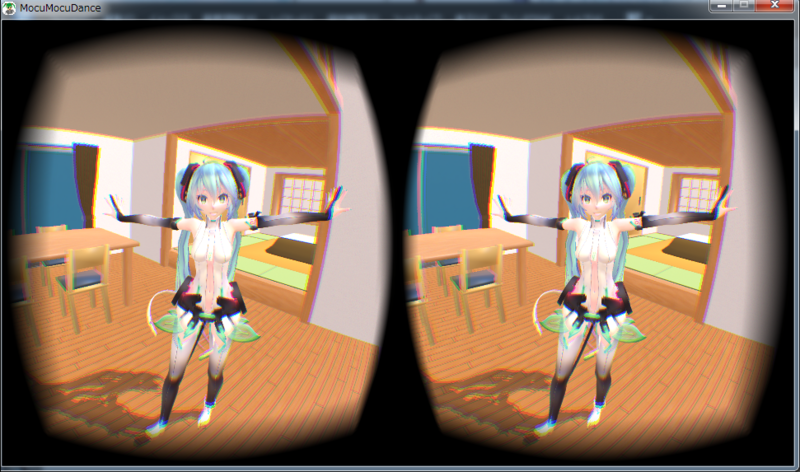 You can find MMD model or motion data following sites. * MMDAgent, HTS Voice "Mei"